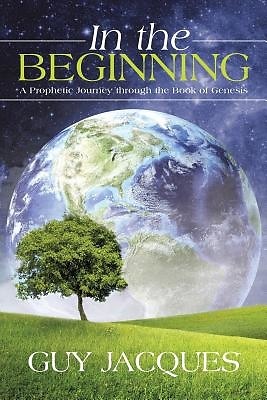 This book is the first of three in a series focused on an extraordinary adventure as we discover the very heart of prophecy from the beginning as it was set forth in the book of Genesis. The very events which occurred in the first book of the Bible have in fact laid the foundation for all end time prophecy as set forth through later prophets. Without a firm grasp of the prophetic message in the beginning of time, we will build our foundation on sand. After reading In the Beginning, you will never view prophecy the same way again as you will begin to see the unveiling of many mysteries that have been long forgotten. This book serves as a piece of study literature investigating the vast prophetic messages place in the word of God for us to learn. At the end of this book, the reader will gain profound insight into the many spiritual workings rooted in the book of Genesis and how it sets the stage for the Lord's second advent. The aim in our investigation is to spark the reader into taking on a magnificent prophetic journey of their own with the Lord and bless someone else.